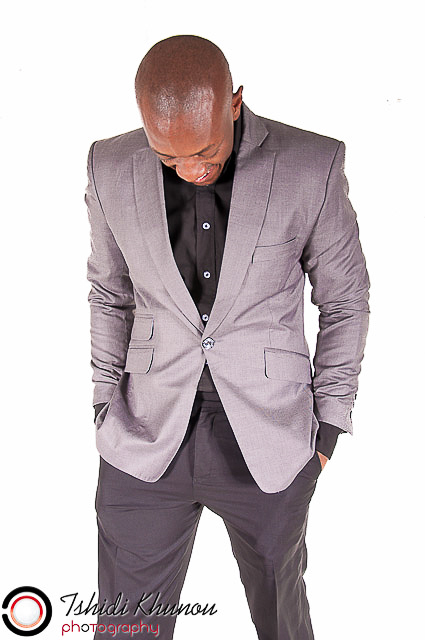 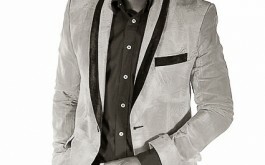 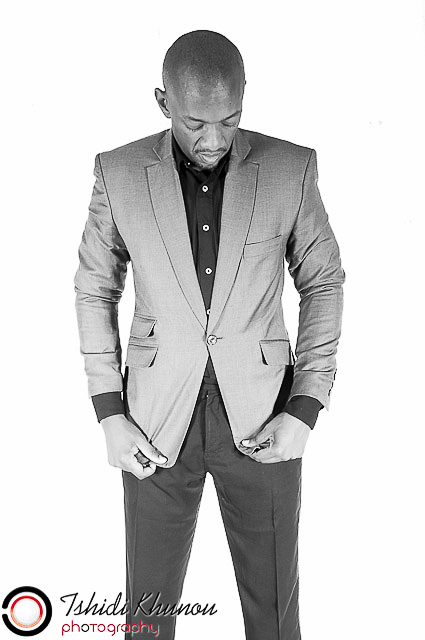 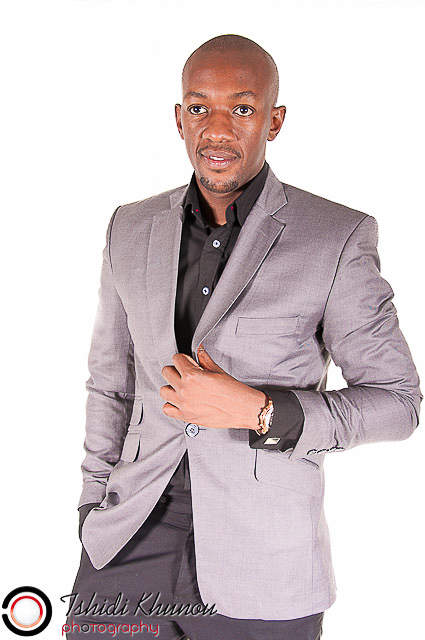 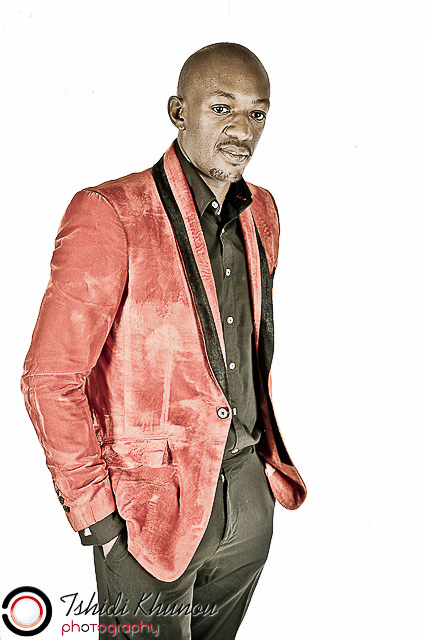 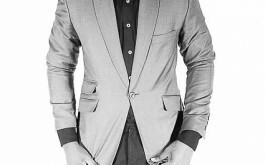 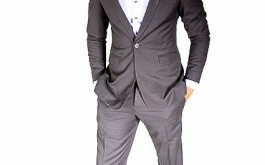 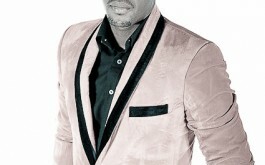 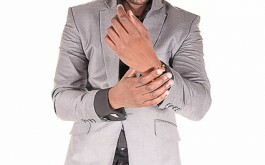 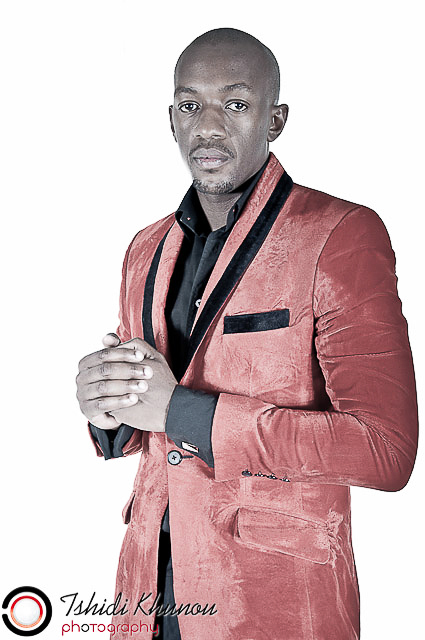 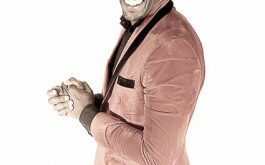 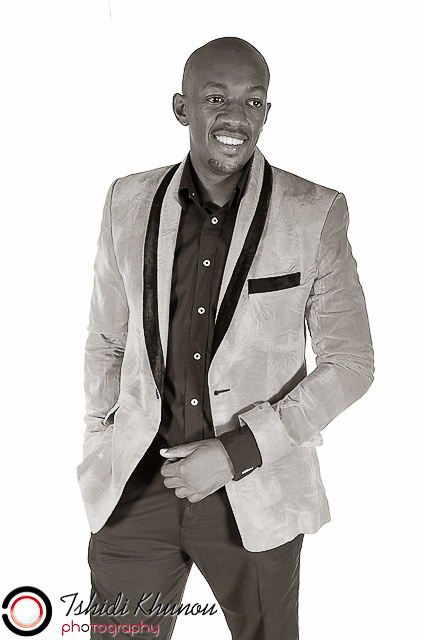 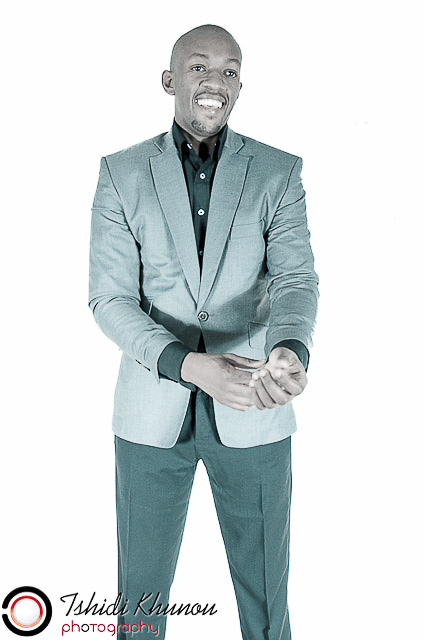 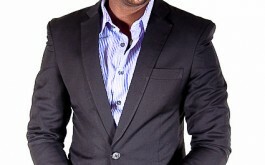 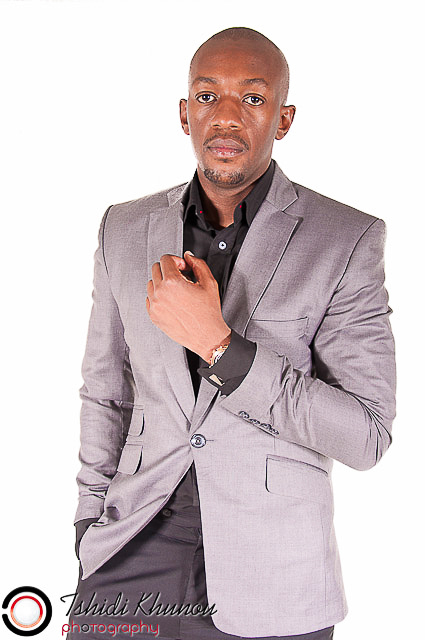 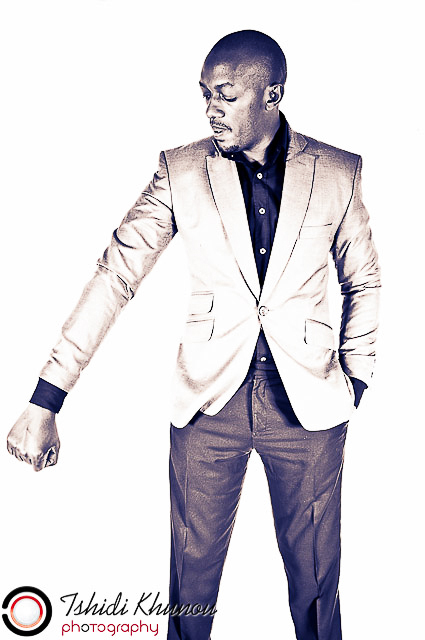 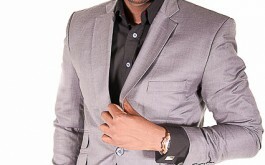 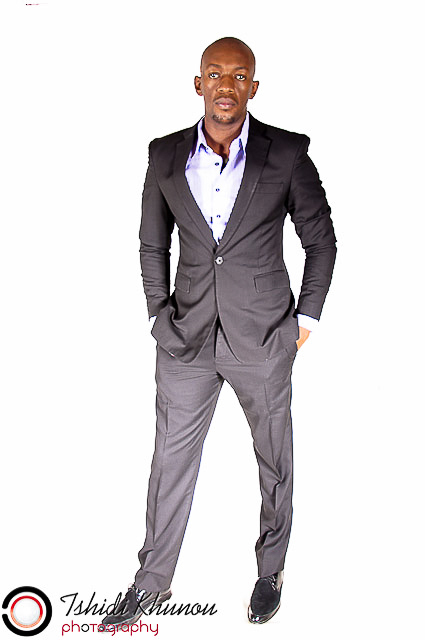 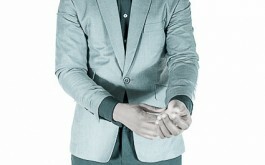 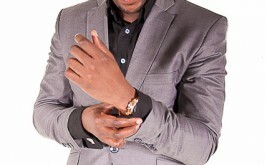 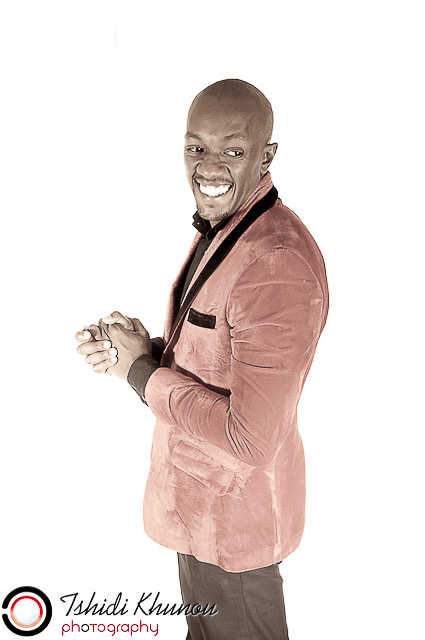 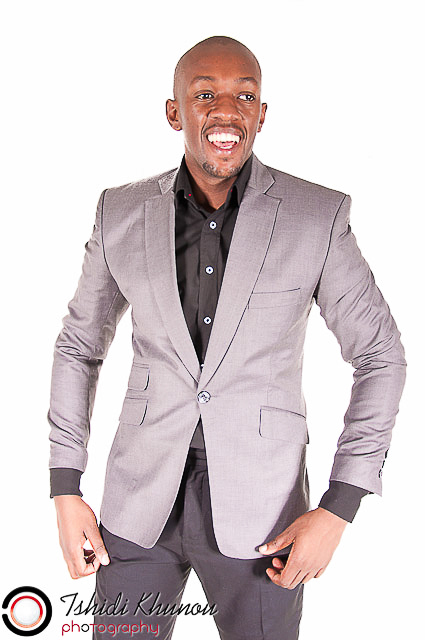 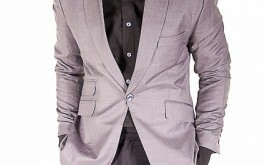 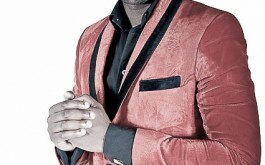 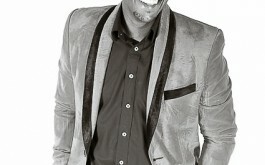 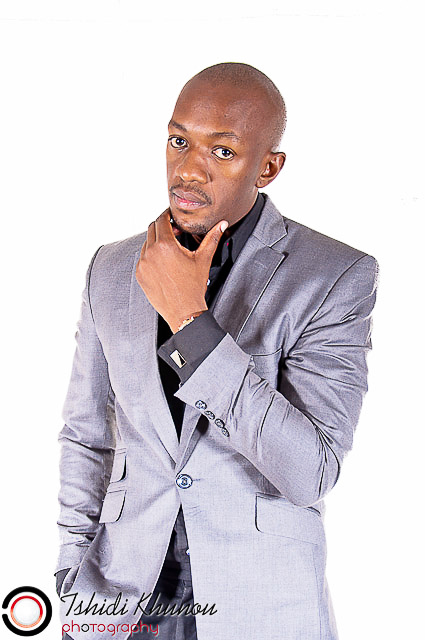 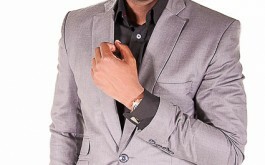 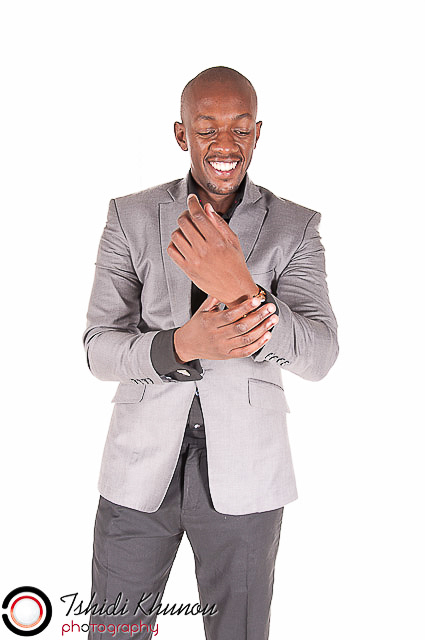 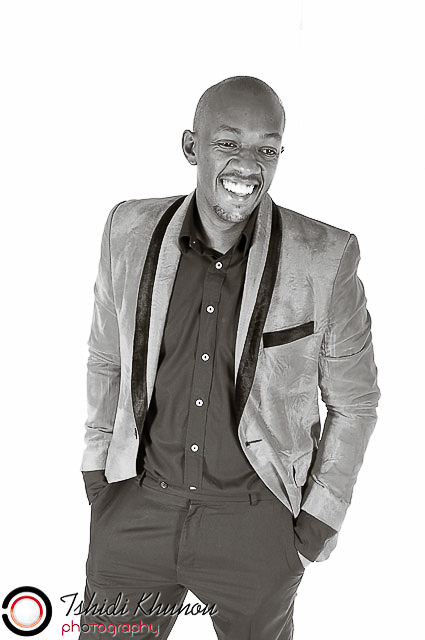 We did the shoot with Oneal months before we knew he was ever going to be part of Big Brother Africa. 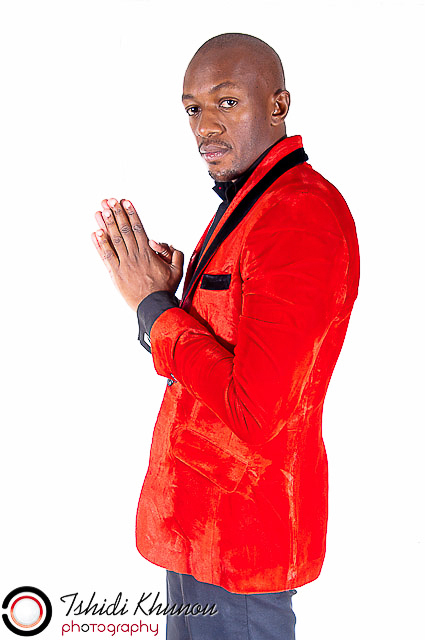 Before he went in to the house, Oneal was already love and adored by many. 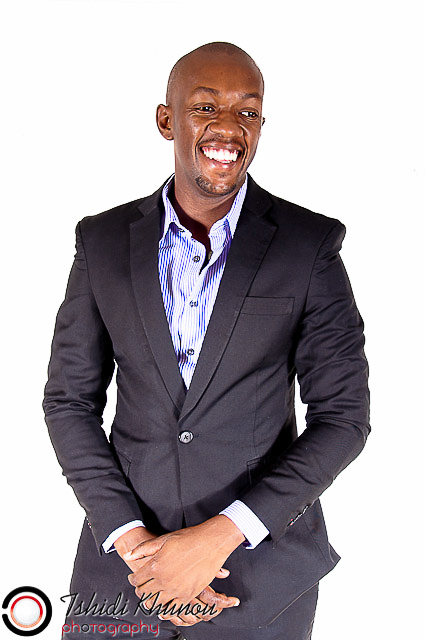 He came out of the house and was loved even more by the whole of Africa. 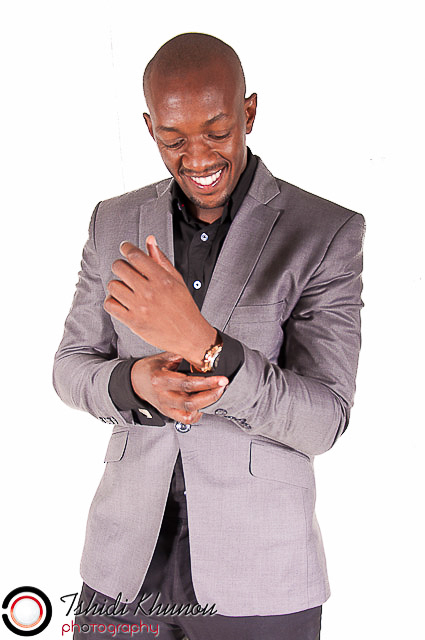 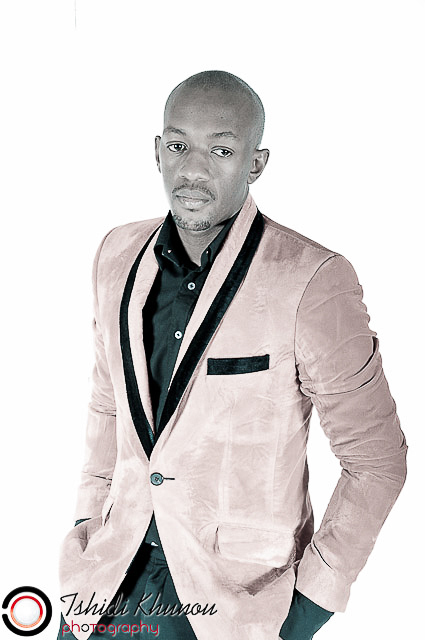 He is currently hosting a show on CliffCentral every Friday.